Edited by IPI Helsingin Sanomat Foundation Journalism Fellow Alma Onali; Filmed by IPI Head of Digital Communications Javier Luque. 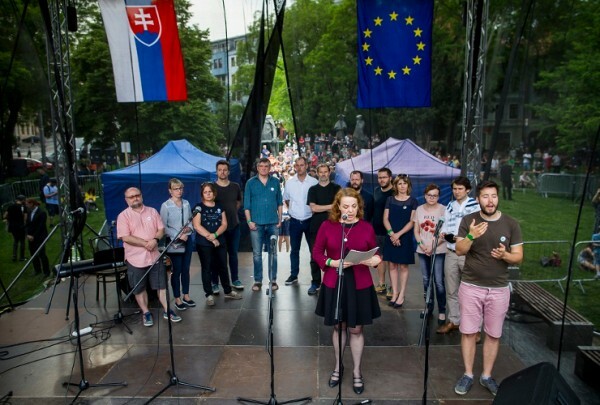 Week after week, Slovak people have taken part in large protests since the murders of investigative journalist Ján Kuciak and his partner, archaeologist Martina Kušnírová, in February. 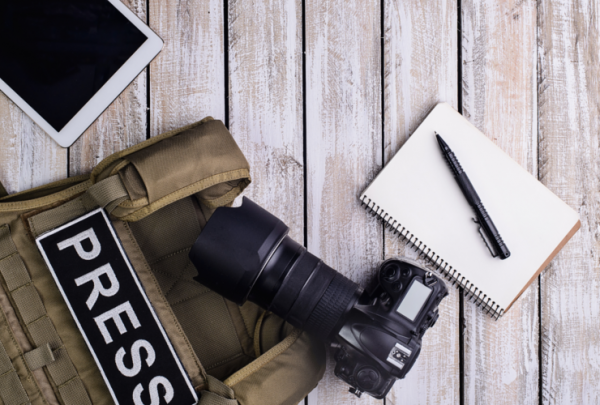 Kuciak’s murder comes only five months after Daphne Caruana Galizia, a Maltese investigative journalist, was killed in a car bombing. 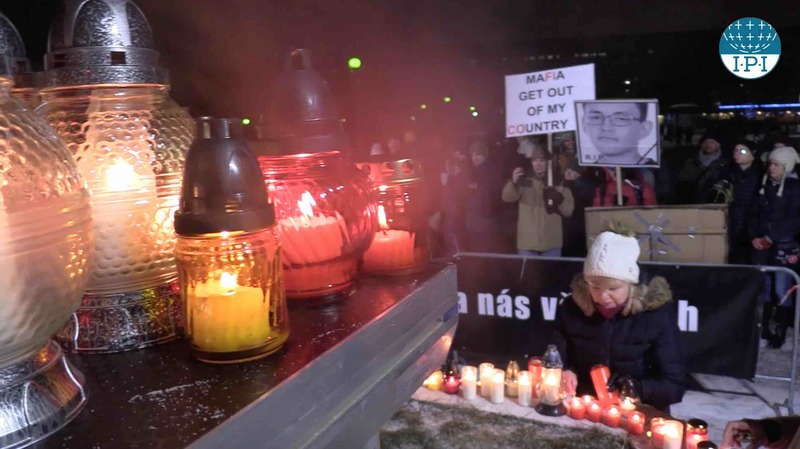 The murders raise serious concerns about press freedom and the safety of journalists in the EU.